Courtesy of Livetennisguide.com. It is crazy to think that I am picking Novak Djokovic (pictured left) to beat Roger Federer in what should be a great semi-final match at the French Open. Expect a Djokovic/Nadal finals showdown. It has been a hectic past couple of days in the wide world of sports to say the least. 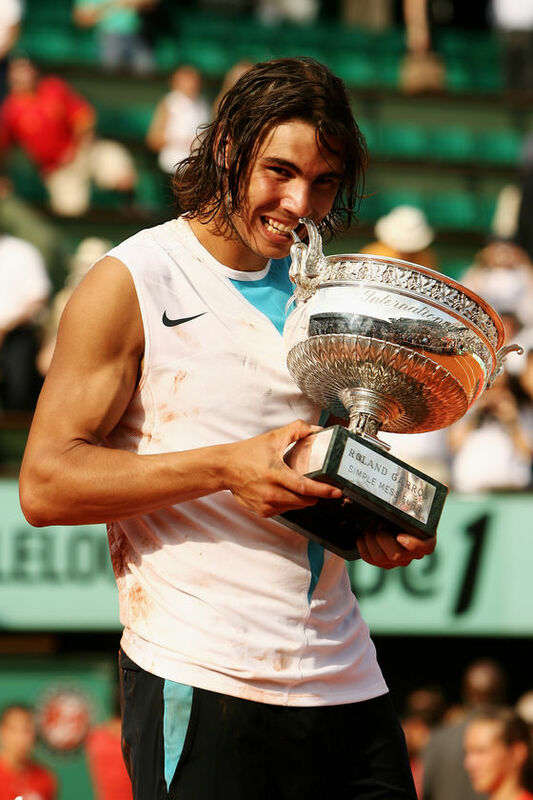 We got big time car races, the French Open, playoff action, and of course a major resignation. It has been a jammed pack past 48 hours, but here are some of the main things that have been on my mind. 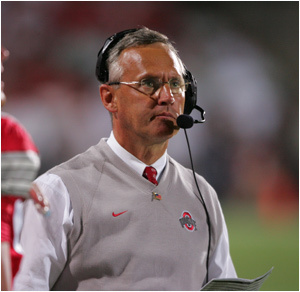 In the wake of investigations involving his players accepting benefits, Ohio State’s Jim Tressel has stepped down as the head coach of Ohio State. This is likely a Pete Caroll-esque indicator that we have only seen the surface of the turbulance to come to the Big Ten powerhouse. Check out our very own Grant Freking’s article on the situation and Tressel’s likely successor from Bleacherreport.com. Another great week of sports is in the books. And now we look ahead to the next big thing. What are the things you should be keeping an eye out for this week? Lets get to it. Here is this week’s top 5. TheSportsKraze is officially an international enterprise now that I, fair-haired Canadian Nick Craddock, have signed on to be a contributing writer for this blog. 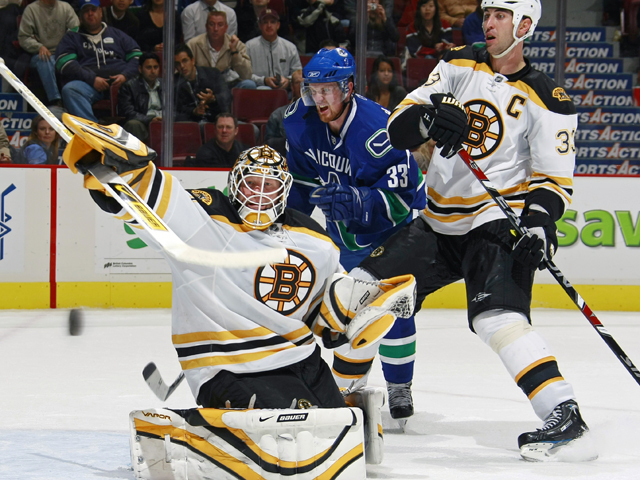 Naturally, there’s no better to way commence my blogging than with a post on the NHL. And lo and behold, the Stanley Cup finals begin Wednesday! We have hit the 4th round of this year’s French Open. And the talk of the tournament at this point, other than Nadal’s relentless pursuit of Bjorn Borg and Djokovic’s chase of the #1 ranking/historical win streak, has to be the absolute “madness” on the women’s side of the draw. Anybody who claims they saw both Wozniacki and Clijsters going down by the end of Round 3 is full of it. These two women were the top ranked players on tour for a reason. Admittedly, the depth of the Women’s tour at this time is scarily weak. With the recent health issues for the Williams sisters and the 2nd retirement of Justine Henin (no she is not Brett Favre), nobody has really stepped up to the plate.